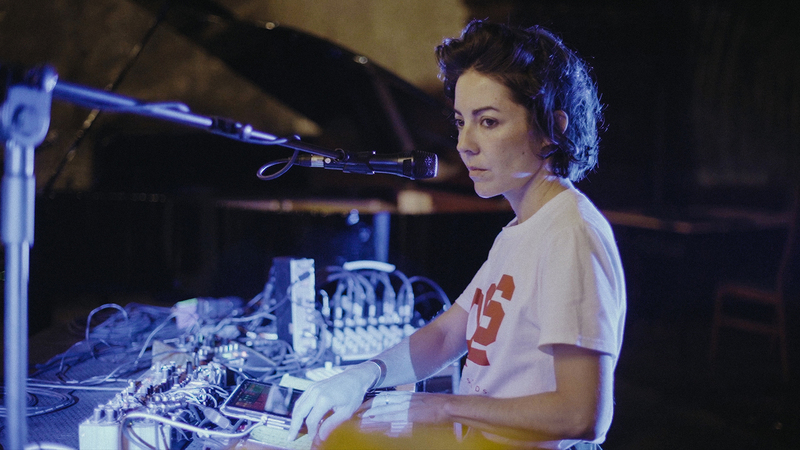 Colombian ambient producer Lucrecia Dalt composed a commissioned piece for the exhibition De Line Up at Centraal Museum Utrecht, which displays a rich overview of the power of drawing from the 1950s to the present. We caught up with the exhibition's curator Robbie Cornelissen at the opening of the show, and visited Lucrecia Dalt in Poland at Unsound Festival to discuss the process behind the making of the soundtrack. Watch our video portrait below. Lucrecia Dalt's soundtrack can be heard exclusively during the festival weekend in a special audio tour. More info about De Line Up here.